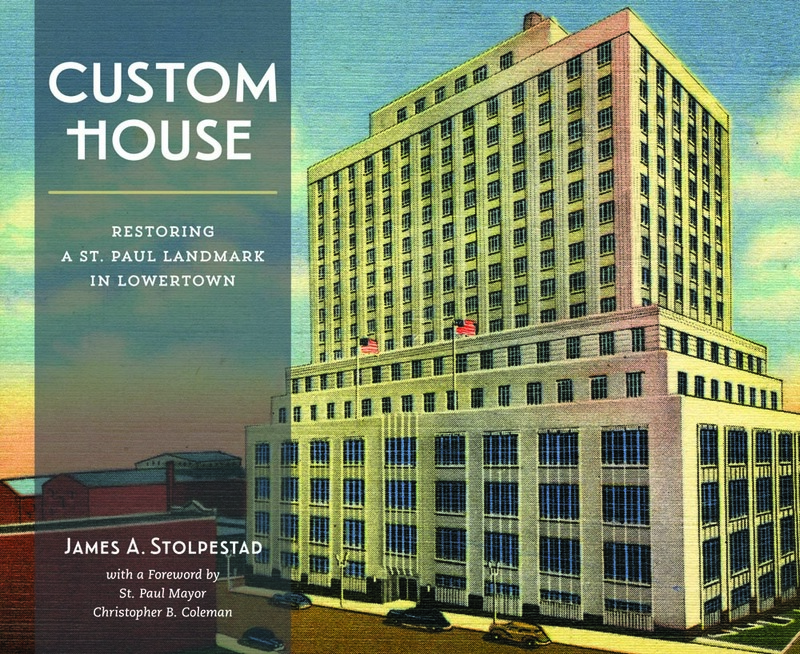 RCHS is excited to publish a beautiful new book, “Custom House: Restoring a St. Paul Landmark in Lowertown.” Chronicling the history and revival of the historic Art Deco Post Office building on Kellogg Ave., this full-color book features over 220 maps, historic photos and other images, with engaging writing by author and historian James A. Stolpestad. The book includes a forward by Saint Paul Mayor Chris Coleman. 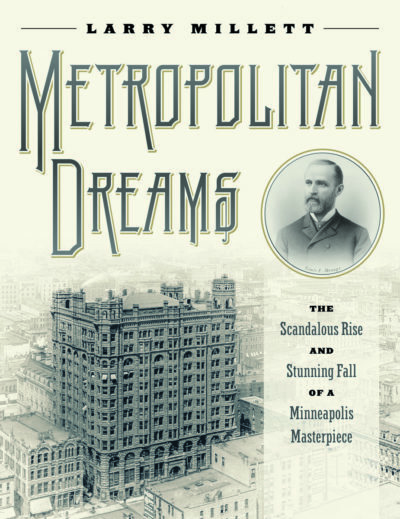 Exhaustively researched, beautifully presented, and full of insights, this book will be of interest to architects, historians, Art Deco enthusiasts, historical preservationists, and anyone interested in the history of the Twin Cities. Published by RCHS, produced by White Pine Press, the book is $45, available through RCHS or online at White Pine Press.